“When I first saw this course, I thought to myself ‘Suzuki have been very brave here. Maybe too brave. '” These were the words of our pro-instructor as we peered up a steep, muddy and rocky hill, littered with axle-twisters. 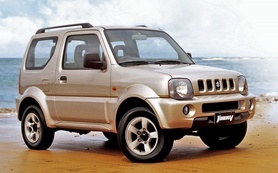 But then, as our minder’s words faded from our ears, the little Jimny cast them aside and just crawled up it. Brave isn’t the word. It’s damn near heroic. 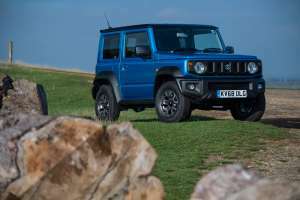 The new Suzuki Jimny will be priced from £15,499 when it goes on sale in January 2019, and in a choice of two models - SZ4 and SZ5. 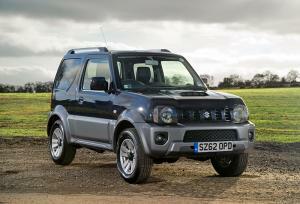 After an incredible 20 years in production, it's time for a new Suzuki Jimny. 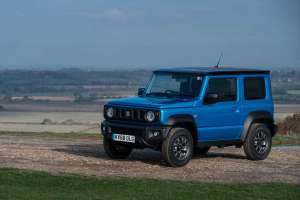 Powered by a 1.5-litre petrol engine, the new Jimny is due to go on sale in January 2019. 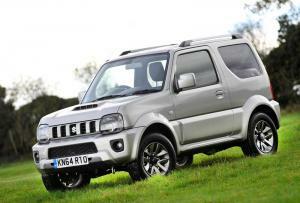 Suzuki's venerable Jimny, which has notched up 2.8 million sales across 188 markets since its introduction in 1998, has received a few tweaks for the 2015 model year.